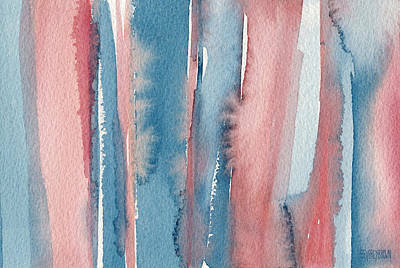 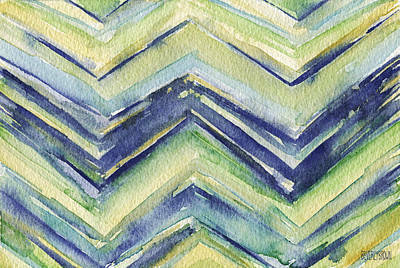 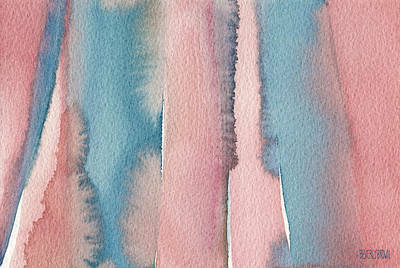 Abstraction is pure emotion expressed in color and light. 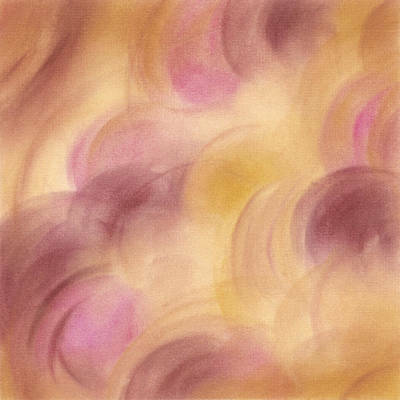 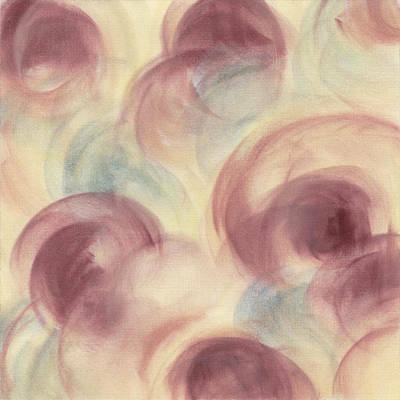 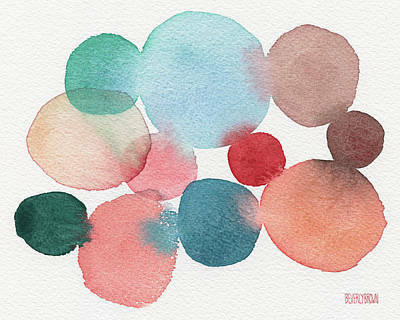 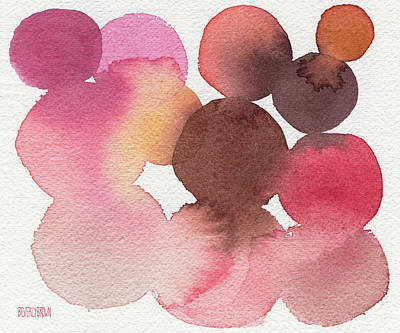 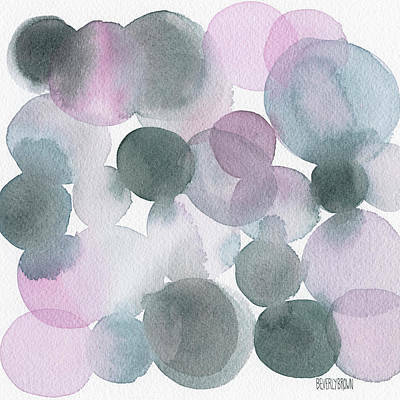 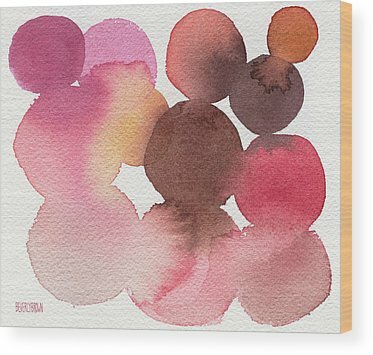 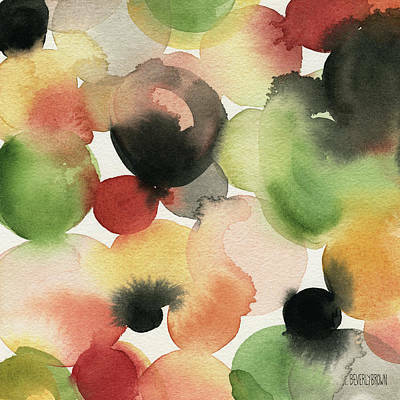 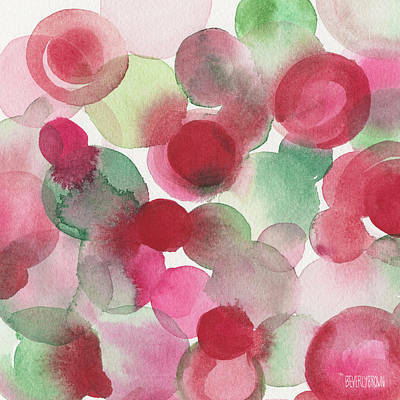 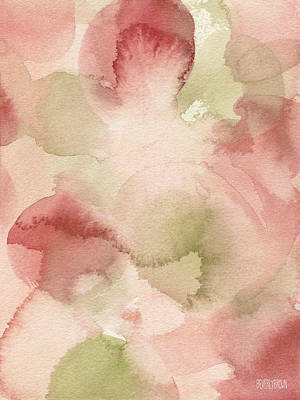 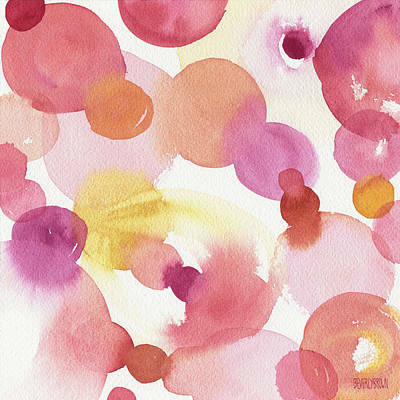 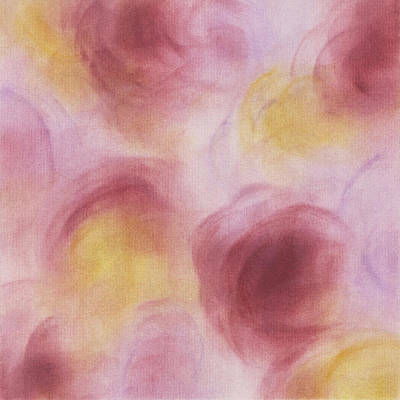 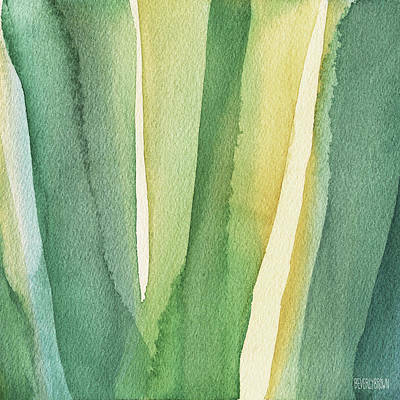 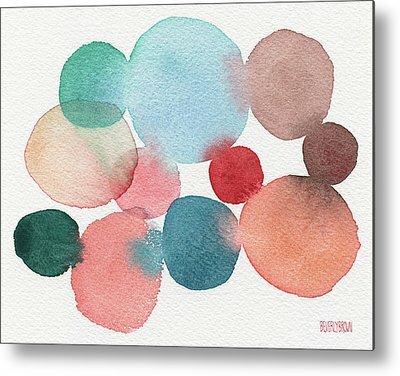 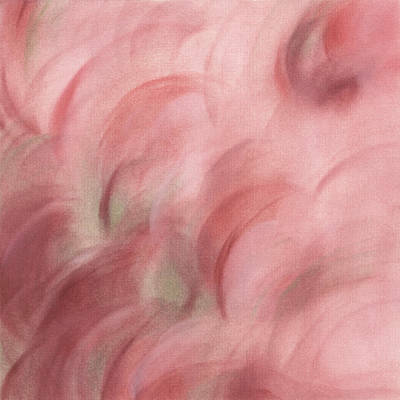 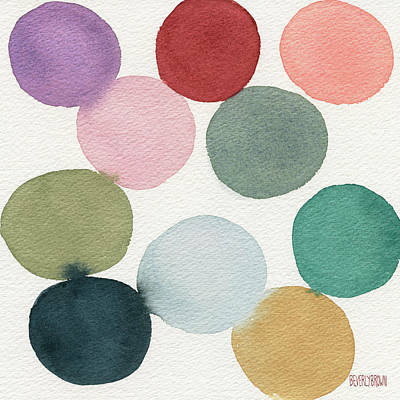 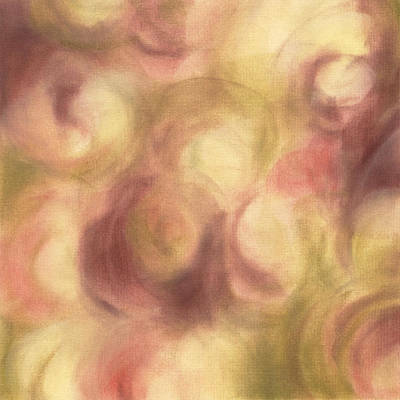 Create a mood or a focal point in your space with one of Beverly Brown’s dreamy, timeless abstract wall art prints. 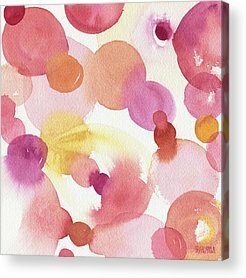 Made-to-order in custom sizes & framing options; on canvas, art paper, metal or acrylic. 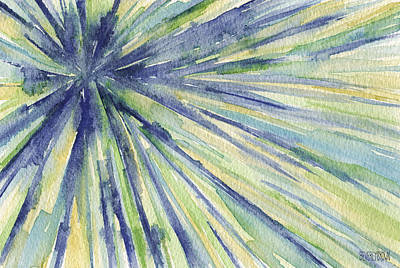 All orders come with a risk-free 30-day return policy.